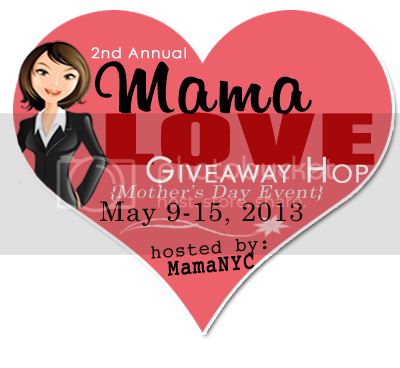 Thank you for being part of the 2nd annual MamaLOVE Giveaway Hop hosted by MamaNYC! This hop is to celebrate the joys of motherhood — and everything else that comes with the pleasure of parenting. It can be challenging to find a special and unique gift for mom, so our hope is to present some amazing Mother’s Day gift ideas, which you can also have a chance at winning! 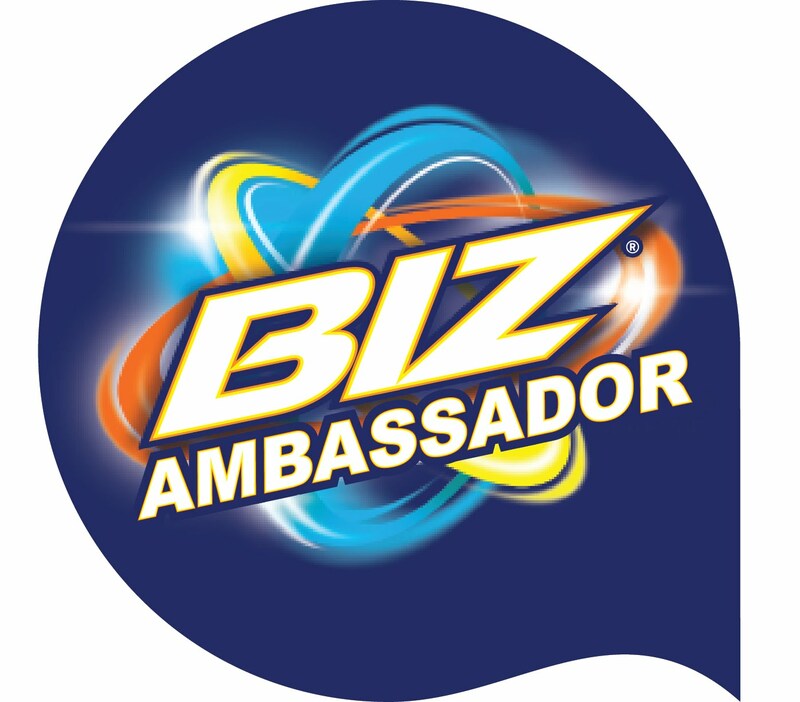 Each participant blogger is featuring prize(s) valued $25.00 or more. This event begins on May 9th and runs until May 15th at 11:59PM (EST). Don’t forget to scroll to the bottom of this post and hop down the linky list for many more chances to win. Good luck and Happy Mother’s Day! This is one of my favorite holidays! Not because I get gifts or breakfast in bed (those are both nice though!) I love this holiday because it celebrates the fact I'm a mom. 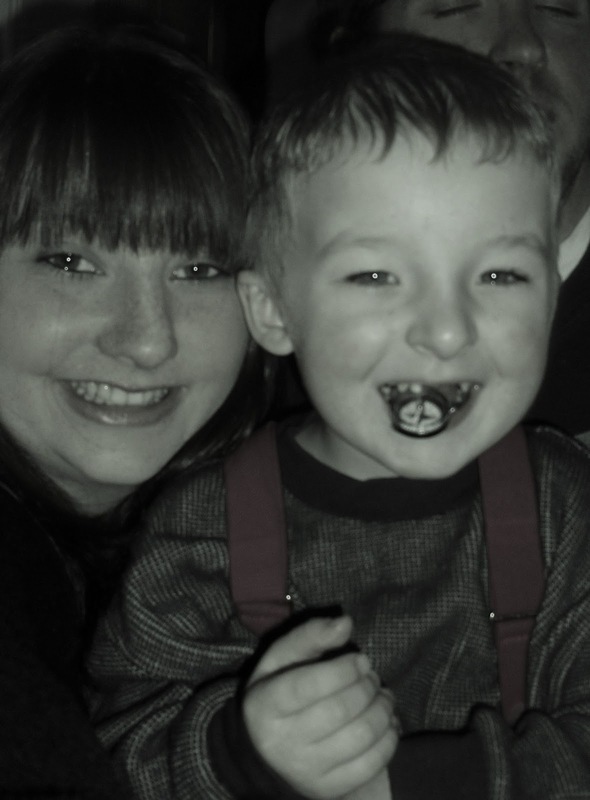 Being a mom is the most important thing I have ever done. It only makes sense to have a day that honors just how special that is. Last year for mothers day my son who at the time was 4 poured me a bowl of cereal for my breakfast in bed (I had to get out of bed though to help him pour the milk), he then picked me flowers (from my flower bed... lol) and he made me a hand drawn picture... On my living room wall. I don't know if he is going to be able to top it this year. Let me rephrase I HOPE he doesn't top it this year lol. I not sure what my 2 little guys plan on doing this year, but no matter what I will love it! ~The moment a child is born, the mother is also born. She never existed before. The woman existed, but the mother, never. A mother is something absolutely new. For all the moms out there Happy Mother's Day. In honor of this very special day I will be giving 1 Simply Me follower a $50 Amazon Gift Card.